NIH is committed to doing our part to support a safe and respectful work environment across the entire biomedical research enterprise. 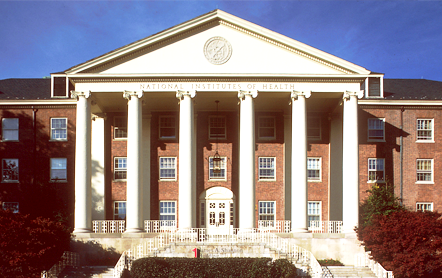 NIH does not tolerate harassment of any kind, including sexual harassment, at research institutions that receive NIH funding, or anywhere NIH-funded activities are conducted. 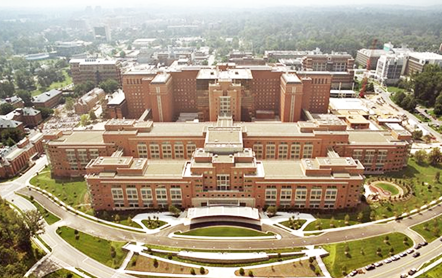 “[…] We are determined to be part of the solution […] We can and will take action if there are concerns that sexual harassment is affecting NIH-funded research.” – excerpt from NIH Director’s statement. Read full statement. NIH expects grantee institutions to have policies and practices in place that foster a harassment-free environment. Learn more about these requirements here. Learn what actions NIH can take to address sexual harassment pre- and post-award. Are you concerned about sexual harassment at your institution? Help is available from your local police department, your institution’s Equal Employment Opportunity or Human Resources office, the HHS Office of Civil Rights, and the NIH. Learn how these organizations can help. Have questions? 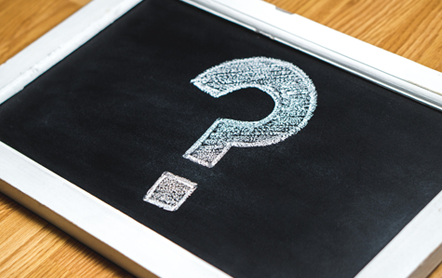 See answers here to some common frequently asked questions related to addressing sexual harassment in the NIH-supported grantee community. 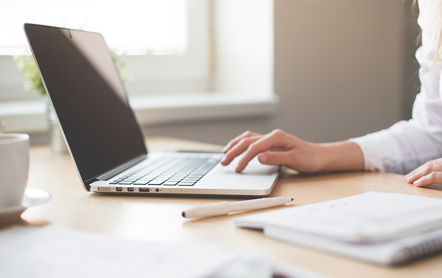 Learn about the anti-sexual harassment policies that apply to NIH's own employees, contractors, trainees and visitors and view related resources. 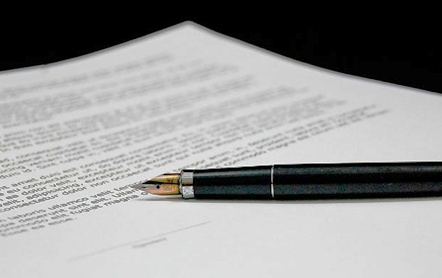 Staff guidance for handling allegations from the grantee community. 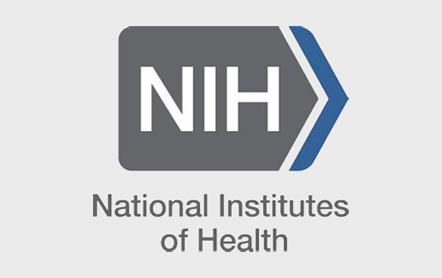 Find NIH director’s statements, blogs, related articles, and other references about NIH’s continuing commitment to promoting meaningful and sustainable culture change.